The emerging trend in flagship smartphones is all about the display. Ever since the need for bezel-free displays sprung, manufacturers are continuing to search for innovative methods to implement the panels. The latest in this rat race is Samsung, with its Galaxy A8s. The device, as you should be familiar, features an HIAA (Hole in Active Area) display. This features the camera cutout at the top left, instead of an obtrusive notch at the top. However, one gadget that will not follow the bezel-free trend is the Sony Xperia XZ4. We’ve got two separate, yet highly similar leaks for the smartphone today. Take a look below for more details. Another trend that made its way on high-end gadgets this year is a dual front camera setup. 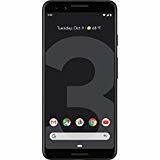 The feature started out with the HTC U12, and made its way on the Google Pixel 3 lineup. 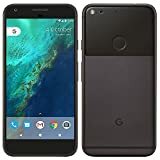 The Pixels 3 also have the unique distinction of being the only high-end gadgets that feature a dual camera at the front and a single camera at the back. Now, in 2019, we’ll get to see another unique smartphone. Japanese manufacturer Sony has been out of luck in the flagship smartphone market lately. The company tried to breathe fresh air into the Xperia lineup by intensely focusing on the Xperia XZ Premium line. 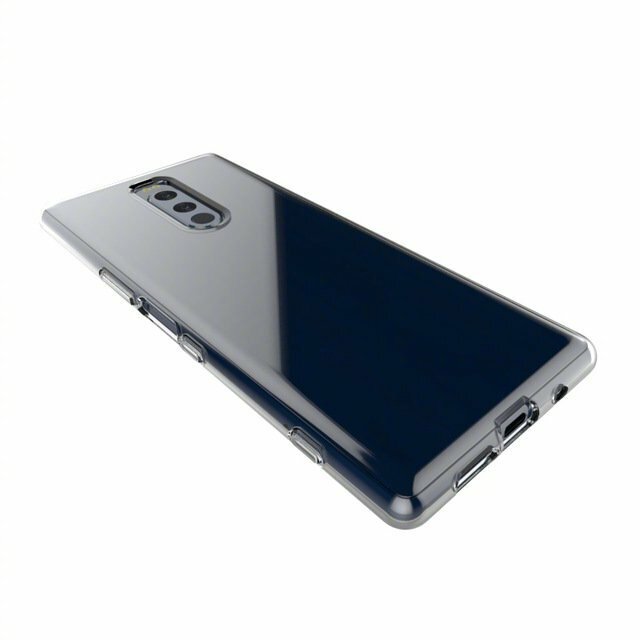 Today, screen protectors for another Sony smartphone, the Xperia XZ4, have leaked. These show a design that won’t fit in many users’ hands. The first of today’s reports is from China’s social network Weibo. 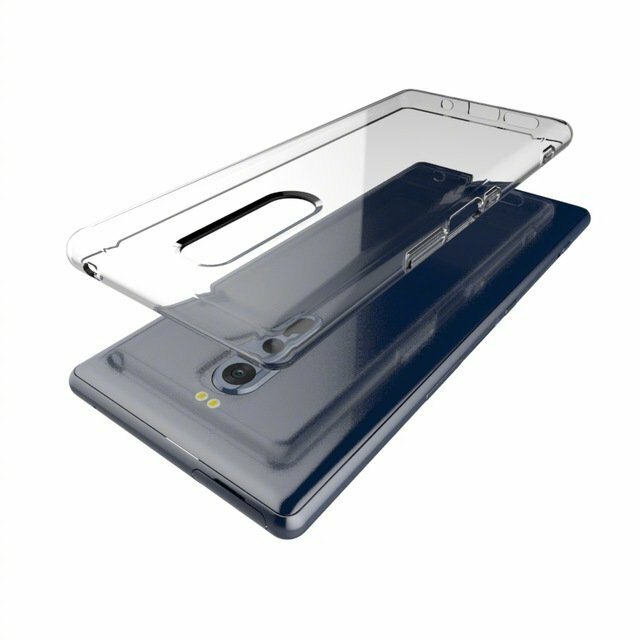 It’s in the form of live images and renders of the Xperia XZ4’s alleged screen protectors and cases. The leak corroborates several details that have surfaced earlier for the smartphone. For starters, we can now confirm that the Xperia XZ4 will feature a bizarrely tall display; one posited with a 21:9 aspect ratio by tipster Venya Geskin. Secondly, triple camera setup is also visible at the back of the smartphone. This particular feature for the Xperia XZ4 was shared by none other than Ice_Universe, on his Weibo. He also claimed at the time that the Xperia XZ4 will feature Qualcomm’s Snapdragon 855, a FHD display, and everyone’s favorite, a 3.5mm earphone jack. Ice_Universe also shared a video of the smartphone’s screen protector today. Ice_Universe’s reveal is basically a video of one of the screen protectors displayed in the earlier leak. It also shows a tall display with a dual front camera cutout. 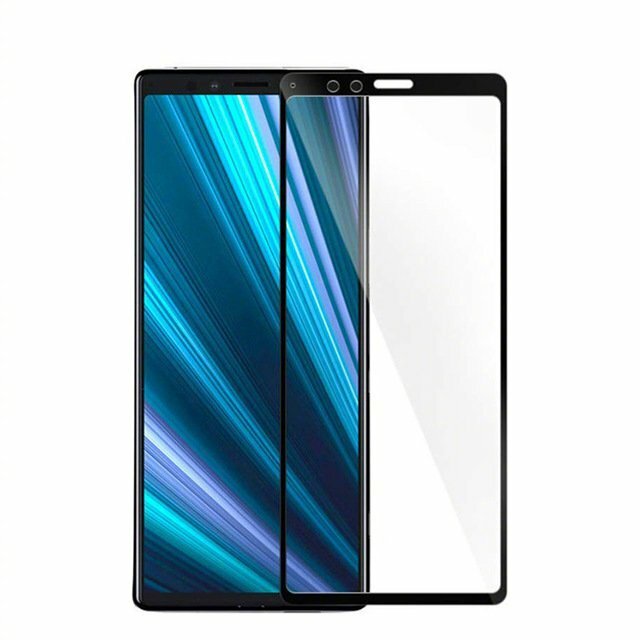 All these leaks follow Sony’s strictly business industrial design approach for its smartphones; an approach characterized by sharp corners, with thin bezels thrown into the mix for the Xperia XZ4. Sony’s Xperia XZ2 Premium has a $1000 price tag and the device has excellent battery life that’s coupled with solid rear camera performance. 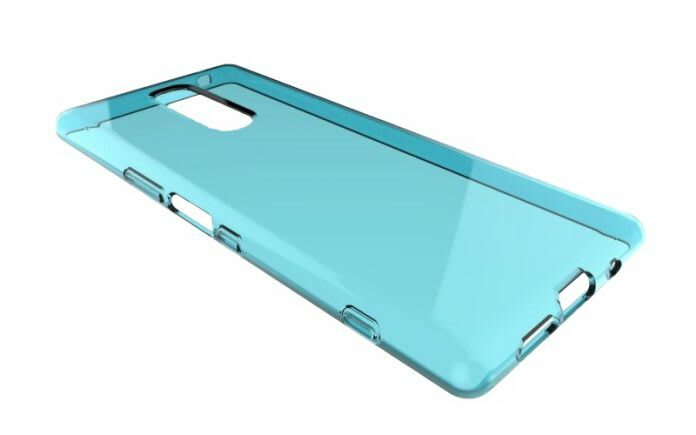 However, it isn’t ergonomically suitable at all and features a slippery design. 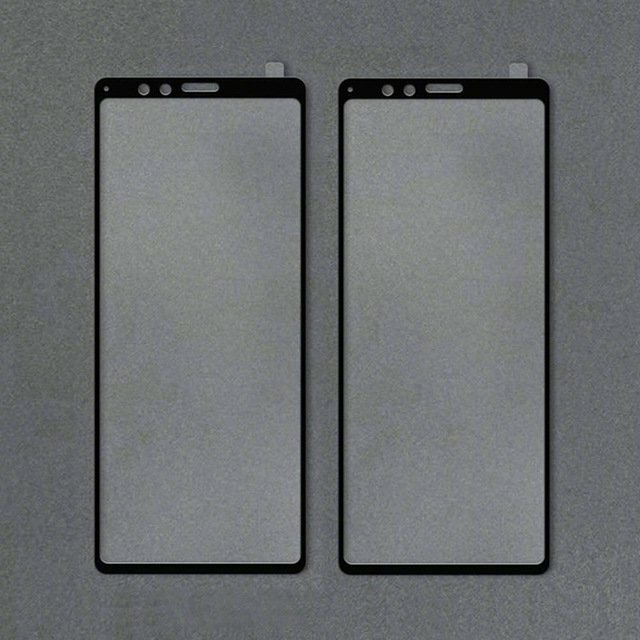 Speaking of which, today’s screen protector leak suggests that the Xperia XZ4 might have a different problem that falls under the same umbrella.